There are a lot of people, who have valuable information on a variety of current topics and often take to blogging to share this information, have you ever considered that blogging could generate a second income for you? Perhaps you are an avid reader and feel creative, or you have written a series of short stories that you have published to a blog website. 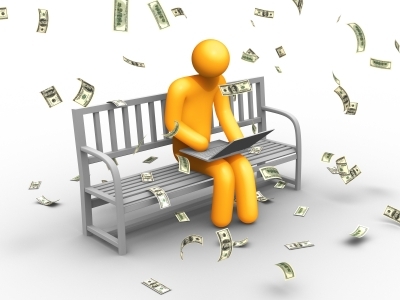 The ideas for blogs are endless and if set up correctly can actually generate an income. The article on Mint Life covers seven different ways that you could generate an income from your blog. With dedication to your blog, time spent researching and writing the posts related to your topic and the steps for advertising and traffic generation you will become a popular blogger and generate an income. Just remember that an online income is not generated over night, depending on the topic of your blog it could take a while for you to generate enough traffic to be noticed, but once you have past the milestones you start to walk then you can run!